Free public Wi-Fi networks (Wi-Fi hotspots) in places such as hotels and cafes are very practical, but they also pose as risk for you and your computer or mobile device. Wireless and Wi-Fi networks have changed the way we access the Internet. These public networks can be found everywhere including restaurants, cafes, libraries, malls, hotels, airports, sport centers etc. In addition, there are wireless local networks or WLAN which allow fast internet on public locations or at home and you can access them through your personal computer, smartphone or devices that allow wireless internet access. Users should also keep in mind that there are paid public Wi-Fi networks (in some hotels for example) and free Wi-Fi networks. No matter what type of Wi-Fi network people use, they should know that there is always a risk of hacker attack or security breach. So, the question is – how to stay safe on public Wi-Fi network? There is no universal answer to this question, but there are some steps that each of us can take in order to protect ourselves when accessing the Internet from a public Wi-Fi network without affecting the work of our computer or mobile device. Whenever you are not at home or at work or in your hotel room it is a good idea to turn off the Wi-Fi antenna on your PC, laptop or mobile device if you are not using the Internet because your device can easily connect itself with a malicious Wi-Fi network without being monitored. Many mobile devices and laptops have Wi-Fi buttons that serve as a quick way to turn off the Wi-Fi adapter. In case you can’t find this button or your device doesn’t have a button like that you can always turn off the Wi-Fi adapter through your operating system. Those who are wondering how to stay safe on public Wi-Fi networks in an easy and convenient way will be glad that there is a solution that doesn’t cost much. When users have the possibility to choose wireless networks that require security keys or have some other form of protection for example a certificate, they should certainly choose that option over the others. Information sent through these networks is encrypted and the computer or mobile devices are protected much better from unauthorized access. In other words, instead of just using public Wi-Fi hotspot without encryption you can use a virtual private network (VPN) that uses encryption. If you are looking for available Wi-Fi networks you have probably noticed that the security characteristics of each network are displayed along with the name of the network. If you or your company doesn’t have your own virtual private network, you can use some of the VPN services like zoogvpn for example. ZoogVPN offers free a trial period, detailed instructions and many other interesting features for the users. Those looking for reliable VPN solution will certainly be satisfied with zoogvpn. The entire process of using this VPN service is very easy. All you need is to sign up with your username and password and wait to get connected. All the information you send and receive will be exchanged in safe tunnel. In some cases, users can connect to several wireless networks. All these connections are known as access points because they are linked to wire systems that have internet access. 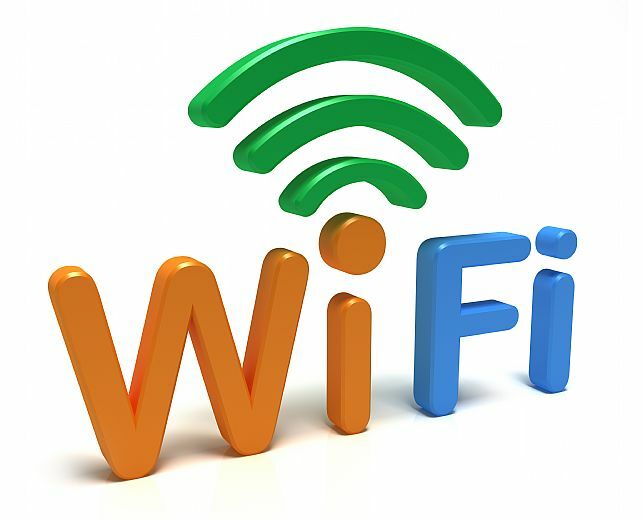 How can you be sure that you are connected on a real and reliable public Wi-Fi network? Actually it’s quite simple – set your mobile device or computer to ask for permission for connection to an access point before it actually connects to it. There are many experienced hackers who intentionally change the name of their networks in order to scam the users. They can use names like Free Public Wi-Fi network for example. It is a good idea to ask the staff in the place where you are located if they can tell you the real name of the network they use. Firewalls protect your PC or mobile device and prevents unauthorized users to access your devices via Internet. 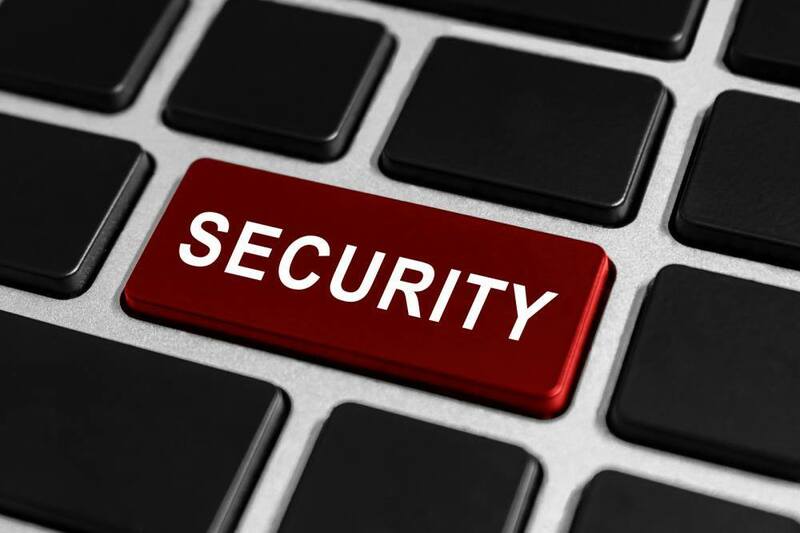 All Mac and Windows operating systems come with firewalls and users can easily check whether they are off or on. We hope that these tips will give you ideas about how to stay safe on public Wi-Fi networks.